In this exclusive SoundWorks Collection sound profile we talk with Director Mark Andrews, Re-recording Mixer and Sound Designer Gary Rydstrom, Supervising Sound Editor Gwen Yates Whittle, and Sound Designer E.J. Holowicki. 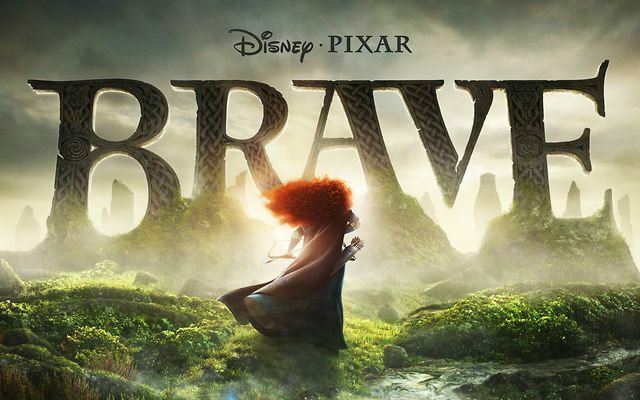 Directed by Mark Andrews and Brenda Chapman, and produced by Katherine Sarafian, “Brave” is a grand adventure full of heart, memorable characters and the signature Pixar humor enjoyed by audiences of all ages. The film’s voice cast features Kelly Macdonald, Julie Walters, Billy Connolly, Emma Thompson, Kevin McKidd, Craig Ferguson, Robbie Coltrane and John Ratzenberger. To make the most complex visuals possible, Pixar completely rewrote their animation system for the first time in 25 years. Brave is also the first movie ever to use the Dolby Atmos sound format.